Ralph Nelson Elliott (28 July 1871 – 15 January 1948) was an American accountant and author, whose study of stock market data led him to develop the Wave Principle, a form of technical analysis that identifies trends in the financial markets. He proposed that market prices unfold in specific patterns, which practitioners today call Elliott waves. J.M. Hurst is known by many contemporary market technicians as the ‘father’ of modern cyclic analysis. When he first introduced his concepts in the early 1970’s through his classic work“The Profit Magic of Stock Transaction Timing”, he quickly developed a loyal following from market technicians all over the country, eager to learn his techniques and apply the principles. For a few short years, he even taught a course on cyclic analysis. Born in 1877, Jesse Livermore is one of the greatest traders that few people know about. While a book on his life written by Edwin Lefèvre, “Reminiscences of a Stock Operator” (1923), is highly regarded as a must-read for all traders, it deserves more than a passing recommendation. Livermore, who is the author of “How to Trade in Stocks”(1940), was one of the greatest traders of all time. At his peak in 1929, Jesse Livermore was worth $100 million, which in today’s dollars roughly equates to $1.5-13 billion, depending on the index used. Michael S. Jenkins was born in Schenectady, N.Y. on March 12, 1949. He studied economics and business administration at Washington & Lee University and graduated with a B.S. in Commerce in 1971. In 1975 he received an MBA from George Mason University. In 1976 he passed the Uniform CPA examination. Mr. Jenkins has worked in bank trust departments as a portfolio manager, ran three mutual funds and was in the top ten managers in the world in the late 70’s and early 80’s. 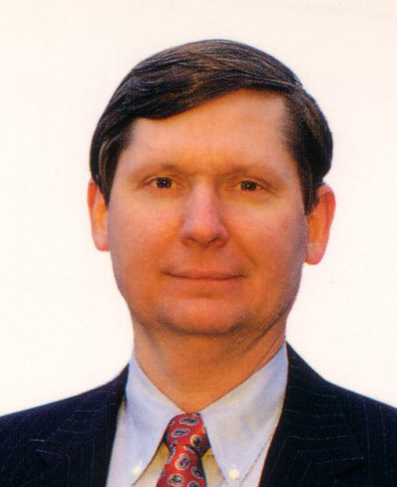 Raymond A. Merriman is the President of the Merriman Market Analyst, Inc and founder of the Merriman Market Timing Academy. He is a Commodities Trading Advisor (CTA), financial market analyst, and editor of the MMA Cycles Report, a monthly market advisory newsletter that specializes in stocks, interest rates, currencies, precious metals, crude oil and soybeans since 1982.